Landscape Image Of An Empty Classroom. Royalty Free Fotografie A Reklamní Fotografie. Image 58331890. Reklamní fotografie - Landscape image of an empty classroom. 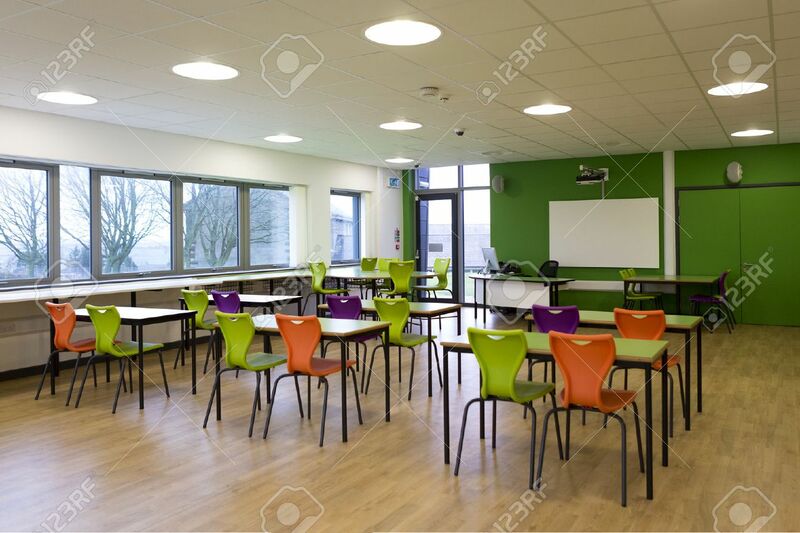 Landscape image of an empty classroom.